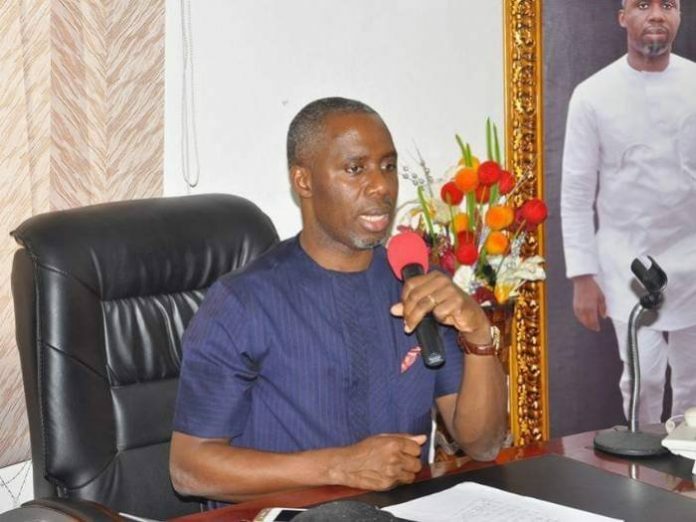 Chief of Staff and son in-law to the Imo State Governor, Chief Uche Nwosu, on Saturday broke his silence on his rumoured governorship ambition, stating that Governor Rochas Okorocha, his father in-law, would not dictate his actions as a governor. 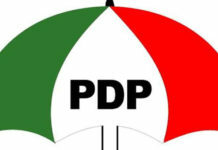 Nwosu dismissed the insinuation making the rounds in the state that he would be manipulated as a governor to do the biddings of his father in-law and incumbent governor of the state, Rochas Okorocha, as another tool of blackmail employed by mischievous politicians who have been dislodged in the state. 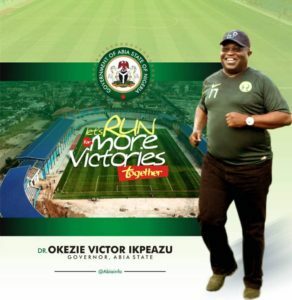 Nwosu argued that his governorship ambition was propelled by the conviction that he has the capacity to sustain and drive the new Imo hallmarked by massive infrastructure development, free education, wealth creation, security of lives and property and accountability, as well as the support of the people. 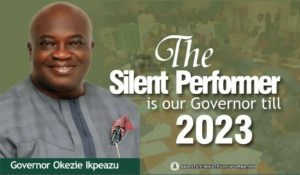 The Chief of Staff, whose ambition has been boosted by flurry of endorsements from across the state, said that being an in-law to the governor is just an added advantage to his ambition, stressing that he has garnered the leadership and administrative skills needed to govern a state like Imo. 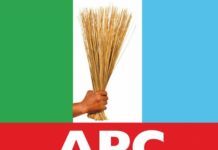 He therefore challenged governorship aspirants in the state to discuss their plans and programmes for the people of the state instead of blackmailing him for being an in-law to the governor. 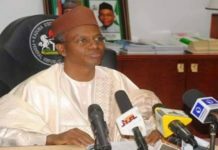 The youthful Chief of Staff, who has been endorsed by executives of the All Progressives Congress (APC) in 22 local government areas of the state, vowed that he cannot be intimidated by any form of blackmail, noting that he is in the governorship race on the strength of what his capacities and not just as a son in-law to the governor. He said, “Yes I am a son in-law to Owelle Rochas Okorocha and I am very much proud to be his son in-law. Today in most of the countries of the world, let me just start with President Donald Trump, his son in-law is an adviser, he is a member of his cabinet, America never went up in flame. President Bush senior was the President and after his tenure, his son became President and America never went haywire. “So being a son in-law to the governor does not stop Imo State from getting what they want to get, it does not stop the poorest of the poor in the state from having food on their table. 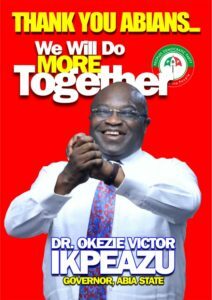 What you should rather ask is what do you have for the people of Imo; forget about the issue of being a son in-law. “Being a son in-law to the governor is an added advantage because I have acquired knowledge. The Owelle I know (referring to Gov. 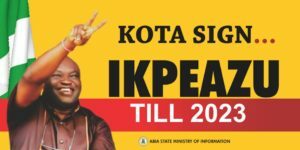 Okorocha) cannot impose somebody on people. “Naturally time will come when the people will choose who they want to govern them. When you talk about Uche Nwosu, most people leave the issue of Uche Nwosu, the name they attach to it is son in-law to the Governor. “Being a son in-law to the Governor, does that stop me from being who I am as Uche Nwosu? Does being the son in-law to the Governor stop me from doing what I want to do as Uche Nwosu? When has it become a sin to be an in-law to the Governor? These are the questions we will ask ourselves. 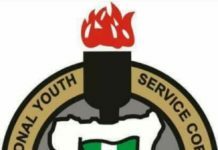 He stated further that, “of course people should have asked, as a son in-law or Uche Nwosu as a Commissioner what was I able to do in the Ministry of Lands? “They should go back and check my records and legacy in that Ministry. As a Deputy Chief of Staff of Operations, they should ask themselves, what has this young man done? They should also ask themselves, as a Chief of Staff what was he able to give to the society?